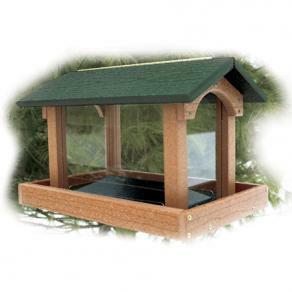 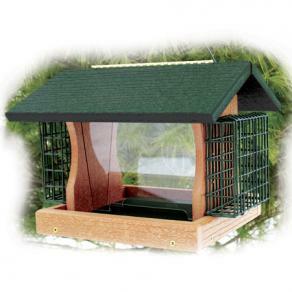 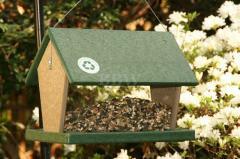 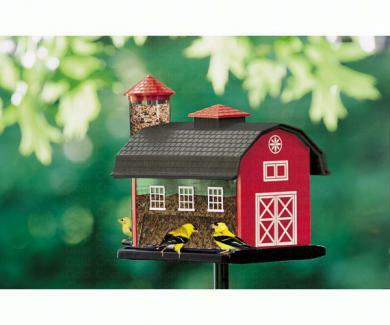 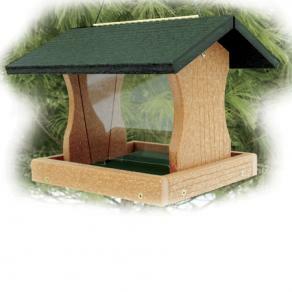 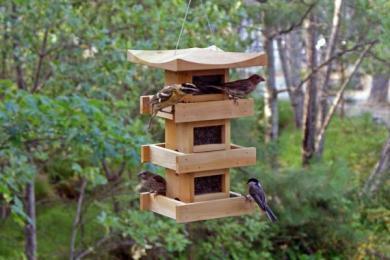 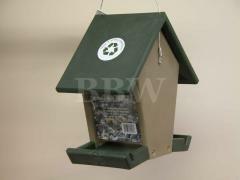 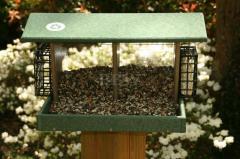 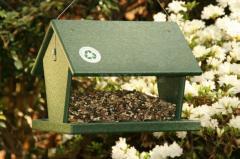 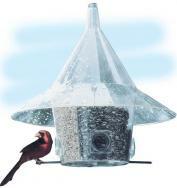 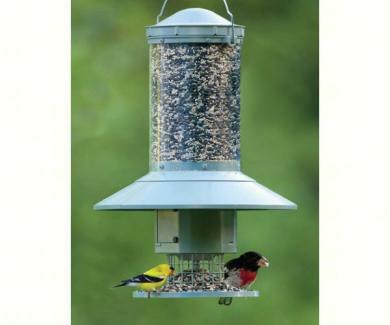 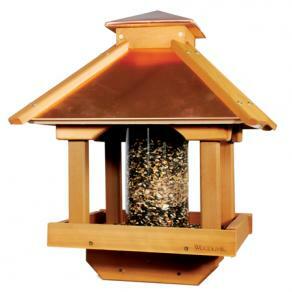 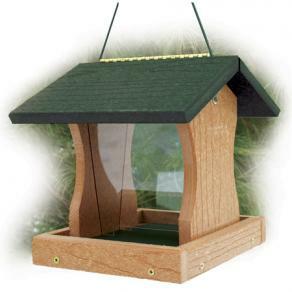 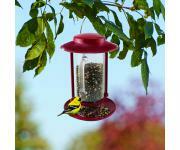 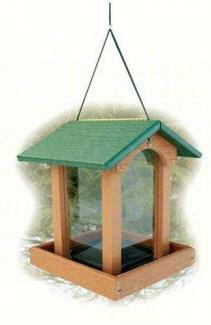 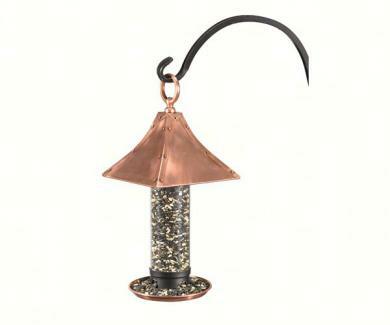 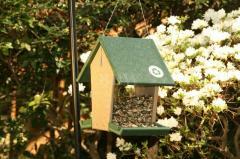 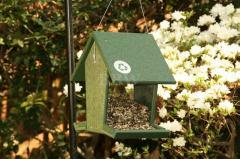 Hopper Bird Feeders are the perfect bird feeder for dispensing large amounts of bird seed to your feathered friends. 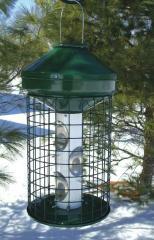 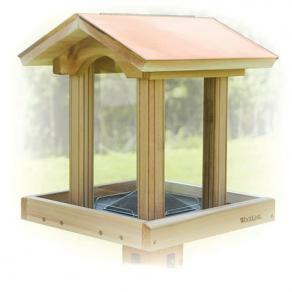 These gravity dispensing feeders pull the seed to the bottom of the feeder as the birds feed and attract a large variety of birds that can feed at there leisure. 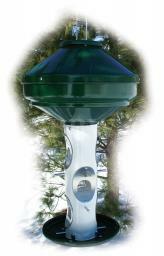 There's with plenty of room for the whole crew.They are also very easy to fill and clean. 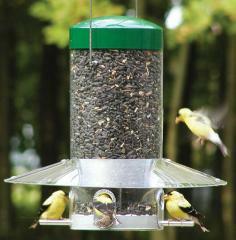 A favorite for many bird watchers.